When shopping for boating accessories, it is always important to consider the brand and reputation of the brand before making a purchase. You should always buy from a brand that has built a track record for themselves over a long period of time. New Dimension towers have led the way in the creation of custom designed boat towers to fit almost any boat for the last 17 years. They design towers that make boating easier and offer more of an exact fit than other brands. They pioneered the NDT Hybrid, which is a fully adjustable water tower that features a universal fit component that makes it compatible with almost any ski boat, including the popular Mastercraft boat and the Cobalt boat. They pride themselves on the way New Dimension boat towers are designed to contour the rails with the shape of the windshield. In addition to this commitment to innovation, New Dimension towers are also known for the remarkable quality of their custom fit and OEM towers. 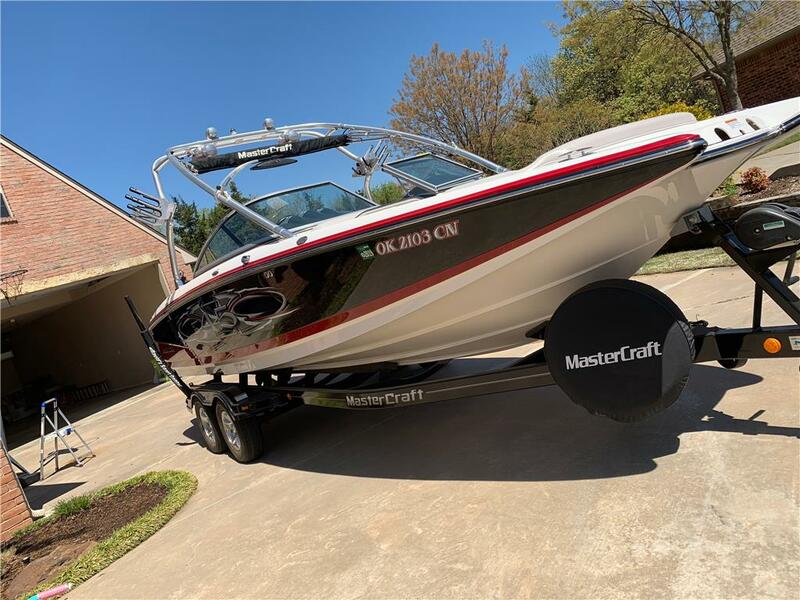 OEM, which stands for original equipment manufacturer, are replicas of the equipment your boat had when you first bought it or what your used boat had before previous owner made changes. In the world of vast options of boating accessories, changes happen so frequently and sometimes an OEM is a nice way to get modern updates while retaining the classic look of your wakeboard boat. Many of these reliable New Dimension towers can be customized to your model, so you get the right fit and the quality you expect from this brand. We are proud to carry several options of New Dimension towers to meet your boating accessory needs. Towers can be purchased with racks to help create more space. There are many customizations and boating accessories available to make New Dimension wakeboard towers an even bigger asset to your boat. Wakeboard towers are offered in a few different materials, such as aluminum and stainless steel, and all are durable, yet lightweight so as to not interfere with speed when on the water. We are happy to answer any questions about finding the right equipment for your boat. For more options be sure to check out our custom wakeboard towers.